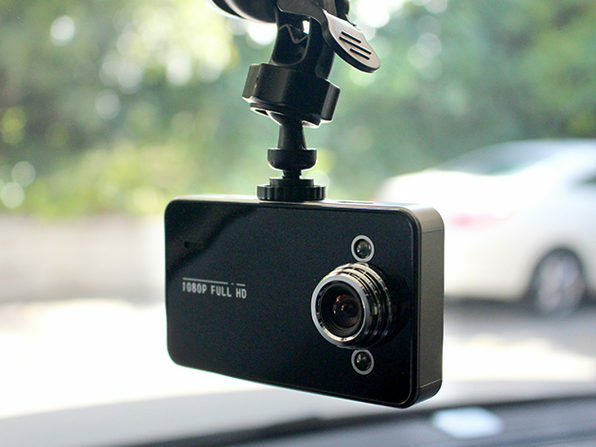 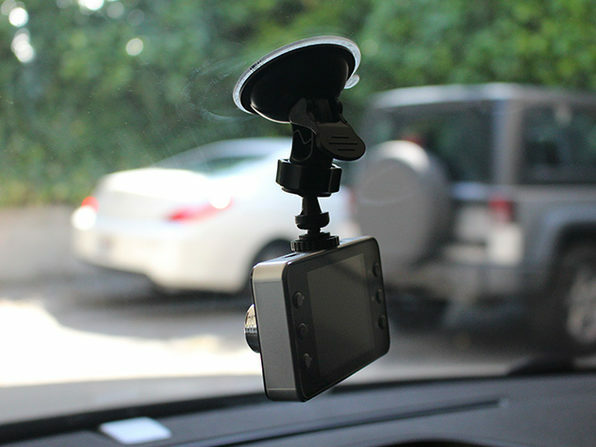 Keep an extra eye on the road with this easily mounted, HD dash cam. 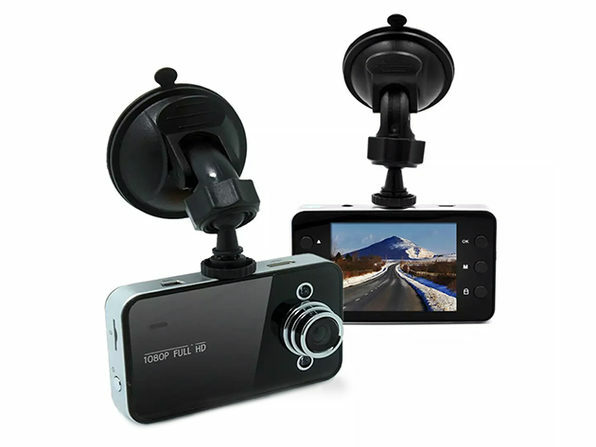 With a 4x digital zoom, motion detection, and infrared night vision, this camera will be your expert witness in a fender bender, or just help you record a particularly memorable drive. 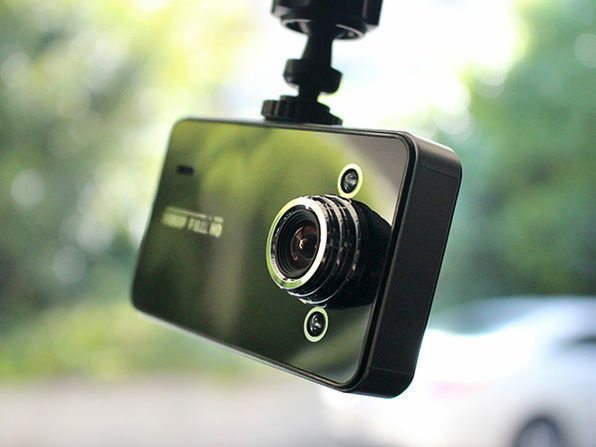 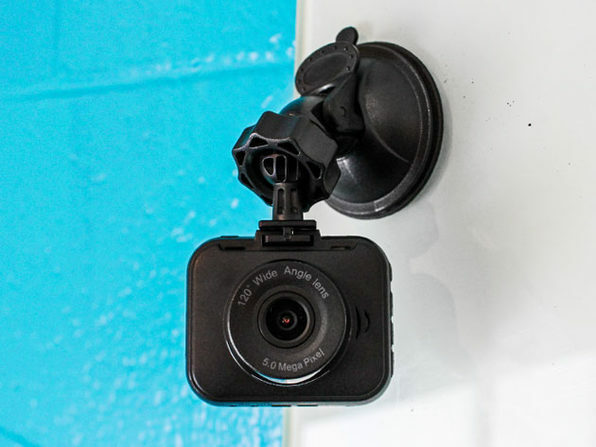 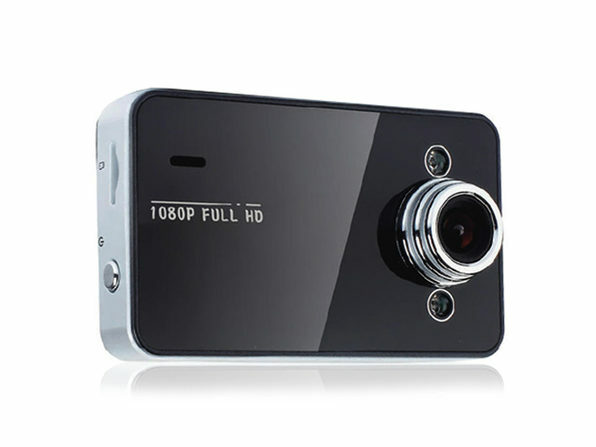 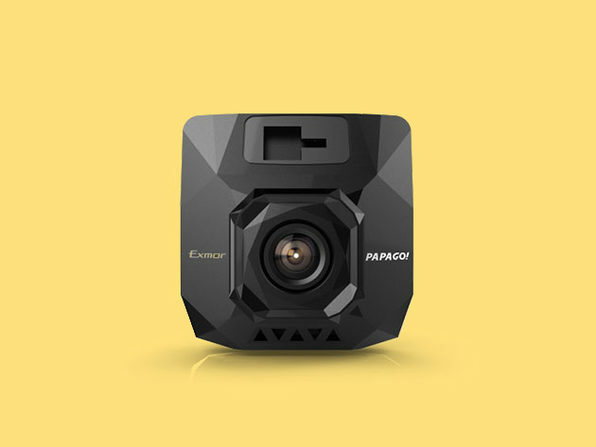 Recording in 1080p HD video, this camera is bound to make every road trip just a bit safer.